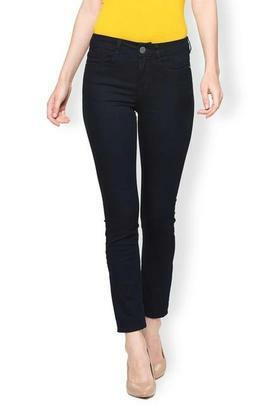 Simple yet stylish, this pair of jeans from Van Heusen will be the right pick for you. 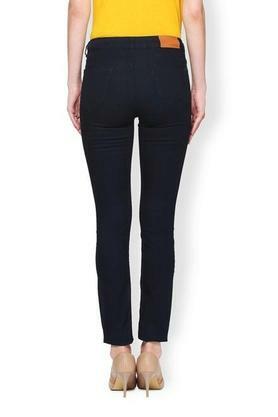 Tailored with superior quality blended fabric, it is not only comfortable to wear but also easy to maintain. 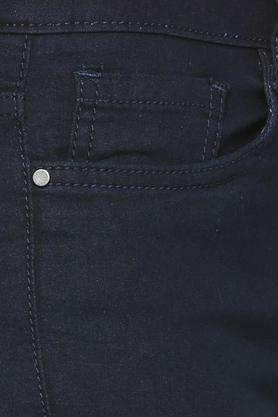 Furthermore, it has a waistband that ensures a proper fit, while the five pockets further add to its utility. 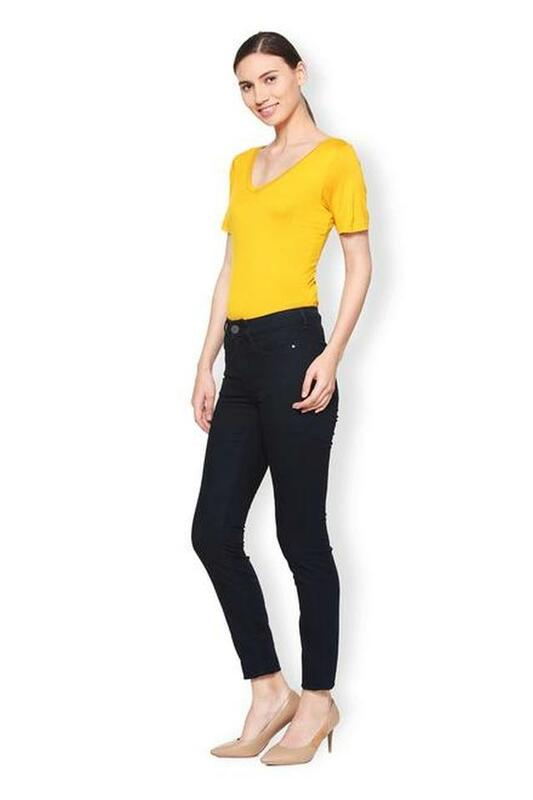 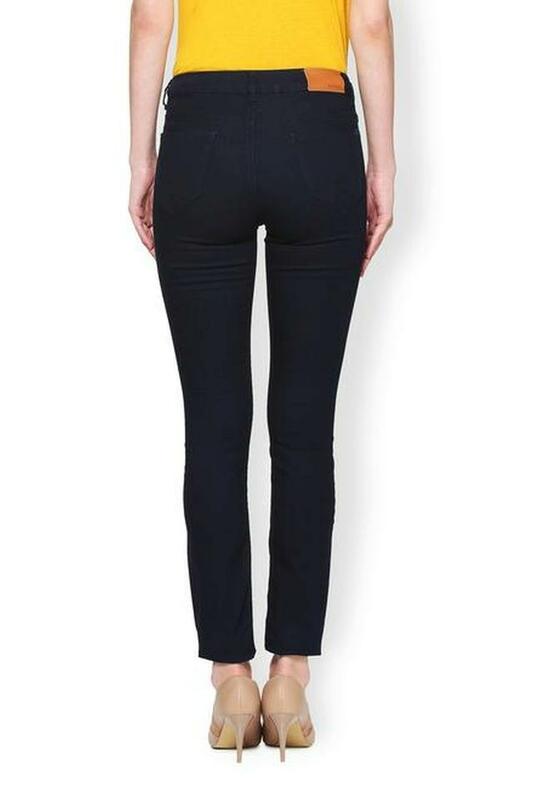 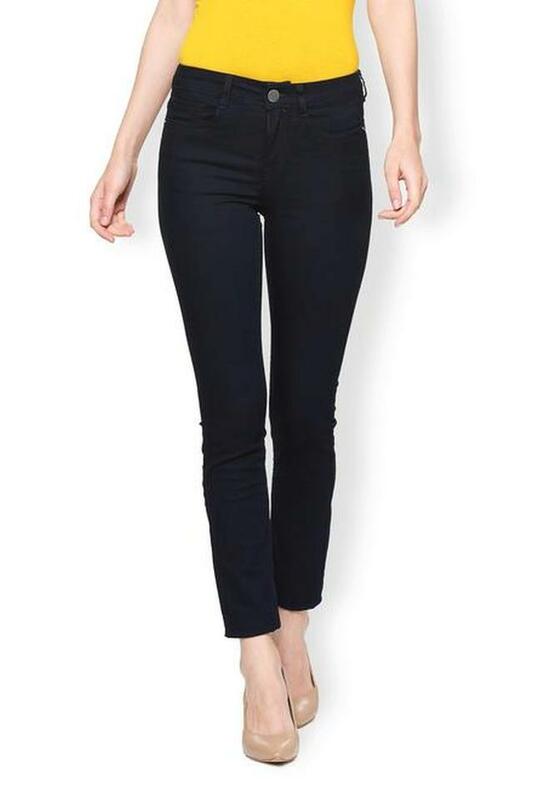 An ideal pick for a casual occasion, this pair of jeans will look good with a wide range of tops. It is quite comfortable to wear as it is crafted from good quality blended fabric.